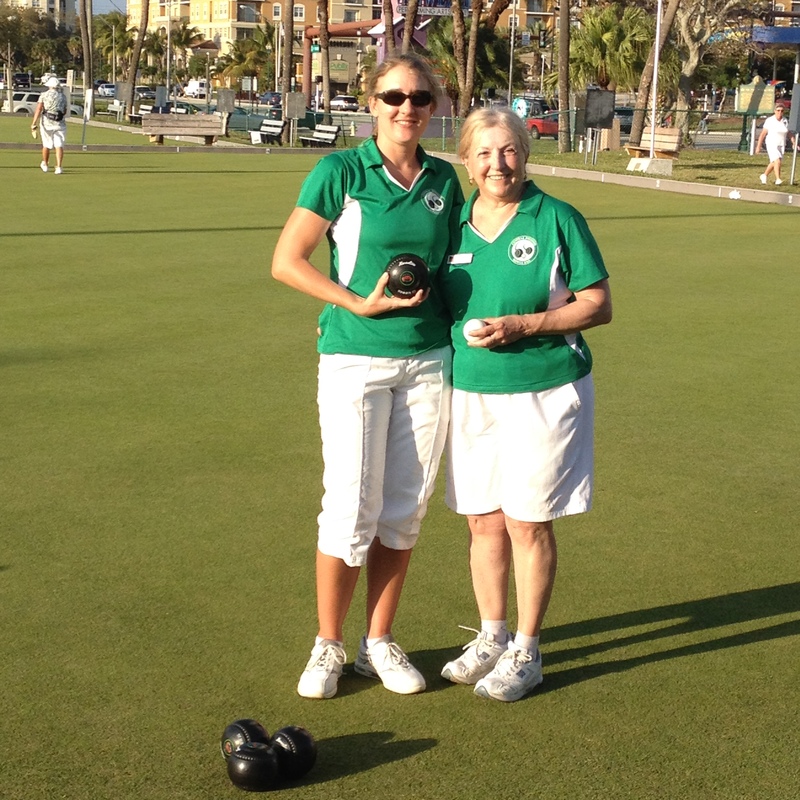 Two Central Division women from Milwaukee Lake Park Lawn Bowling Club escaped the harsh winter in the Midwest to enjoy some fun and bowls at the Southeast Division Open held March 1-6 at the Sarasota Lawn Bowling Club, Florida. In the first, Team U.S.A. member Anna Witt won the C flight in Singles. 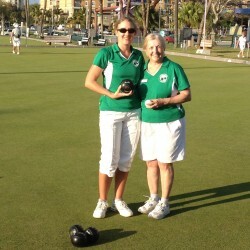 Contending in a field of 28 pairs teams, the Central duo of Witt and lead Glorianne Mather fought hard to capture the B flight with a record of 5-1. In fours play, Mather teamed up with three women from the SE Division, but competition was halted on day 2 due to inclement weather, and the team had to withdraw before play resumed. This entry was posted in Central Division, Tournaments, Uncategorized. Bookmark the permalink.